See it live at BlizzCon! 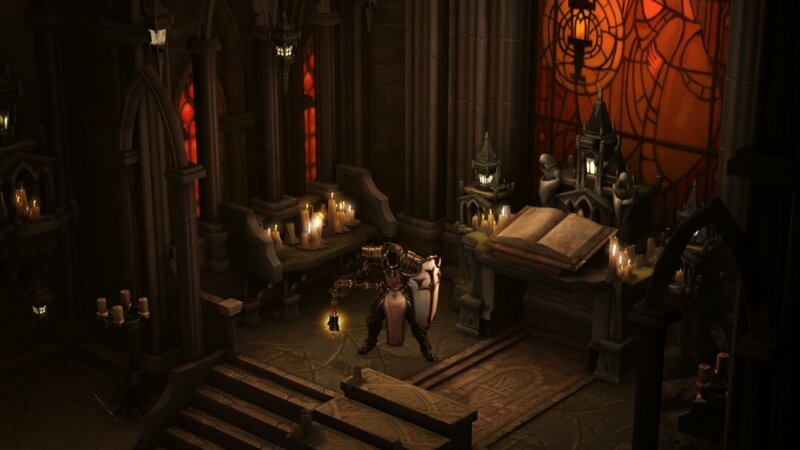 Sony will be making an appearance this year at BlizzCon demonstrating the new expansion for Diablo III, Reaper of Souls on PlayStation 4s and PCs. Those wandering the halls of BlizzCon might be some of the first folks to ever play Reaper, given that a demo has yet to be released for any platform. Neither Blizzard or Sony have commented on a PS3 edition of the expansion, nor has there been any hint from Microsoft that a 360 version may be coming. Blizzard's (mostly) annual event allows attendees to sample plenty of virtual entertainment, and is usually a stage for the video game behemoth to announce new titles. Those showing up at BlizzCon will have the opportunity to test PlayStation 4s just shy of a week before the official North American launch. They'll be able to sample the new Crusader class, and play an expansion which is due sometime next year. Not too bad a deal. The tale of Diablo is kind of a weird one, being at home on the PC for years (and yes, the original was released for the PSX as well) before being migrated to the current generation of consoles. Opinions of Diablo III were terribly polarized at launch, though tempers seem to have cooled since then. We liked it quite a bit. 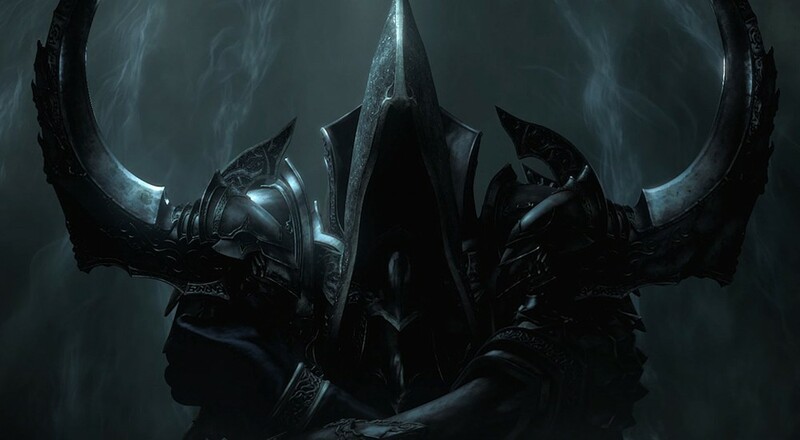 As a longtime fan of the series, I'm curious to see what impressions regarding Reaper of Souls come out of BlizzCon.